I’ve done it. You’ve done it. We’ve all done it. We’ve set around thinking about ways to mess with Batman (Batsy). Ahhh, don’t try to deny it. There’s no shame in it. It’s not like Batman didn’t have it coming to him. I mean the dude is a grown man who is a multi-billionaire name Bruce Wayne, running around Gotham City dressed up like a child in a bat costume just so he can play good cop bad cop. Or, in his case, good bat bad rodent. Any grown man or woman who does that is going to mess be with. Now…before y’all go getting y’all’s britches stuck up in between two tight rolls, just know that I’m aware of the fact that Bruce Wayne’s lifetime of fighting crime as Batman began because the Joker killed his mama and daddy. That was sad. That was wrong. No child should have to find his/her way through life without his parents. Life is hard enough. And it becomes impossible whenever a child is force to find his/her way in life without his/her mama and daddy. Sure, Bruce Wayne inherited his parents’ wealth and their butler, but no amount of money or butlers in the world can replace the guidance, love, and care that mama and daddy give. Having said that, I’m still trying to figure out why little Brucey didn’t go after the politicians and the po’ po’. I mean, he’s spending all of his time fighting the Joker, the Penguin, Mr. Freeze, Two-Face, the Riddler, and Catwoman sometimes. And we all know the answer to that questions and it’s because the crooked politicians and po’ po’ are covering for all of the criminals who fatten their pockets. But…that’s another story. At some point, though, Batsy is going to get tired of fighting the same people. He’ll lose interest. 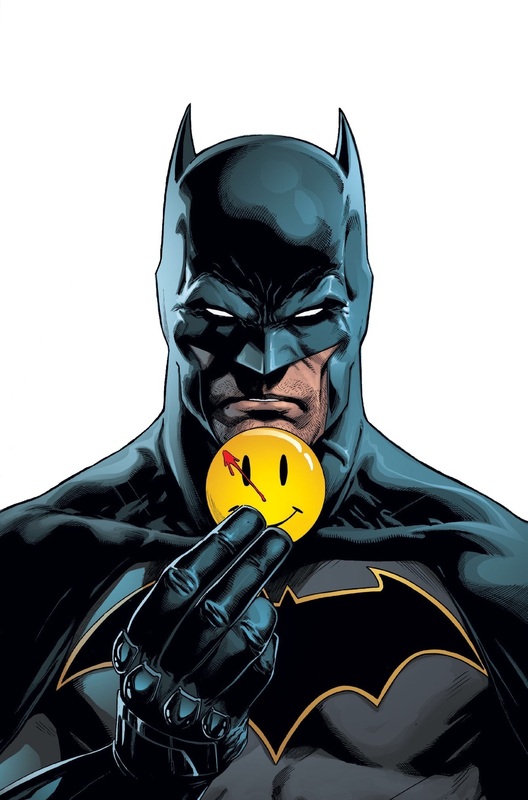 Batsy knows all of their buttons to push. They know all of Batsy’s buttons to push. Batsy knows whether they like to ride in a taxi, Uber, or Lyft. They know Batsy doesn’t ever ride in a taxi, Uber, or Lyft. Batsy knows all of the avatars they use on Twitter, Facebook, Instagram, and YouTube. They know Batsy doesn’t have any social media accounts and that he really owns Twitter, Facebook, Instagram, and YouTube. Batsy knows all of their hideout and hangout spots. They know all of Batsy’s hideout and hangout spots. Batsy knows the security codes to all of their pads. They know the security codes to all of Batsy’s pads. Batsy knows their moves. They know Batsy’s moves. It’s just too much! There will come a point in time when Batsy has to find somebody new to play good bat bad rodent with. And what better way for Batsy to find the perfect arch nemesis than for him to go on the Twitter and to choose from the several thousands of people who’ve tweeted ways to mess with the Batsy? !